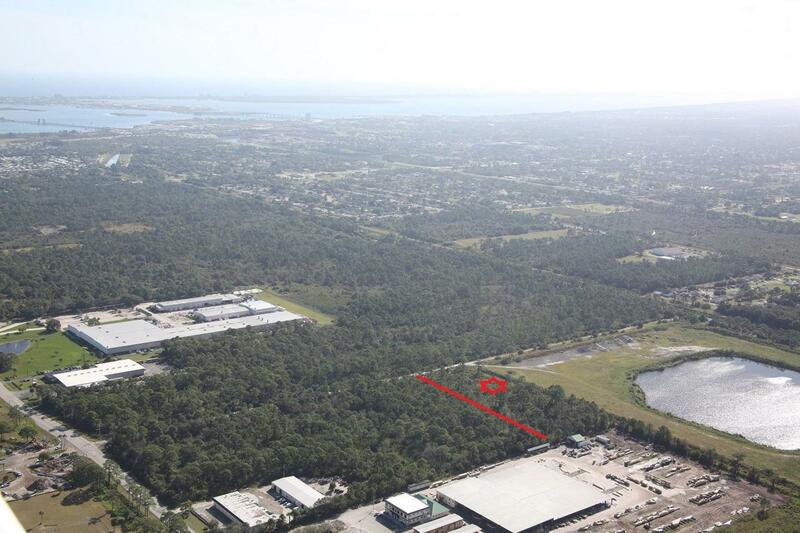 Approx 4 1/2 acres on Sapp Road in close proximity to the St. Lucie County International Airport, which has recently expanded service to the Bahamas. Near the Free Trade Zone. Light Industrial = manufacturing, warehousing, wholesale, commercial, engineering, architectural and surveying services, construction contractors & similar uses. Uses may perform a support role for uses in other industrial zones. Truss plants & other commercial uses are allowed. Maverick Boats is in the area, as well as a local brewery, & much more. Does not appear to have wetlands. 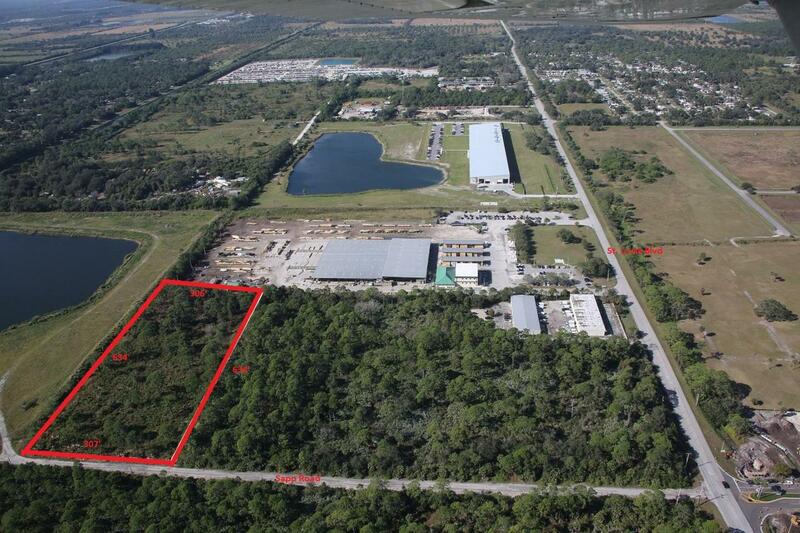 Easy access off of St. Lucie Blvd to Interstate 95 & Turnpike. Near 25th Street. 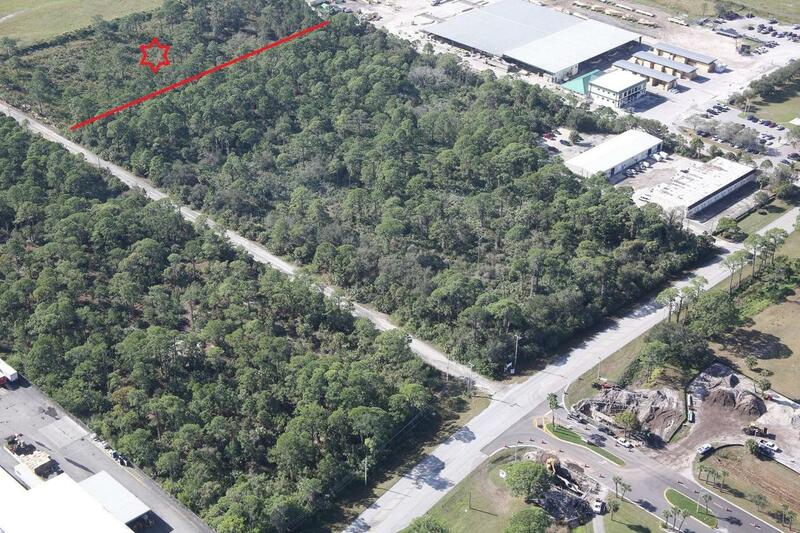 The property is presently wooded. Electric pole is in front of the property, serviced by Fort Pierce Utilities. 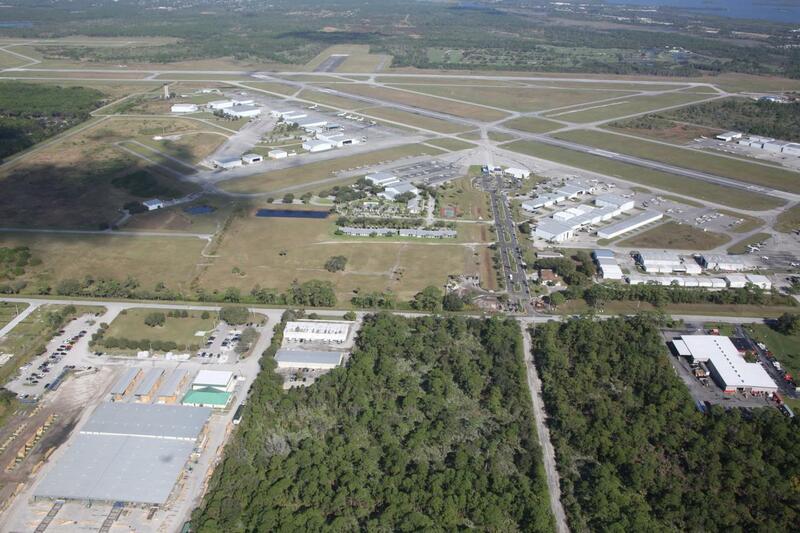 Water & sewer lines are on St. Lucie Blvd.